Our commitment to service and product excellence as well as our dedication to the environment, community and staff, have won us numerous top accolades and certifications. Working in NatSteel’s innovative and technology-driven environment is never dull. 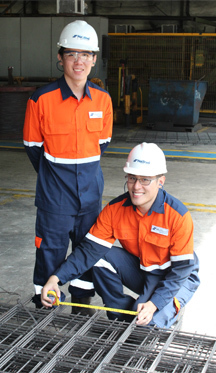 As we continue to grow our business across Asia, an exciting career awaits those who join us.